Tom Salsbury conducts research in second language acquisition. He studies vocabulary acquisition in content areas and is collaborating with colleagues to develop better measures of lexical (vocabulary) proficiency. 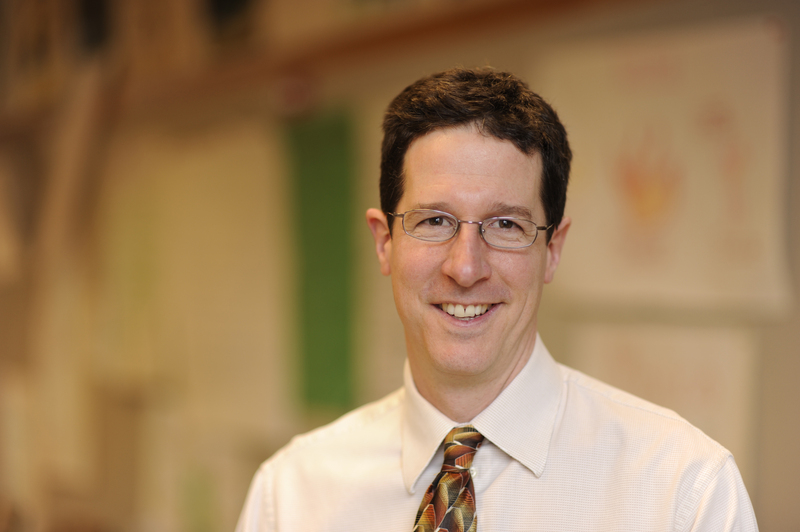 His data come from longitudinal studies of children and adult English language learners. His work is published in research journals such as Language Learning and Second Language Research as well as applied research journals for teachers such as English Teaching Forum and Teaching Education Journal. Dr. Salsbury joined the faculty of the Washington State University College of Education in 2005. He teaches courses in the Elementary and Secondary education programs, Masters in Teaching program, the ELL Endorsement program and graduate courses in the Language, Literacy and Technology program. He was a classroom teacher of English as a second language for 17 years. Crossley, S. A., & Salsbury, T. (2011). The development of lexical bundle accuracy and production in English second language speakers. International Review of Applied Linguistics in Language Teaching, 49(1), 1-26. Crossley, S. A., Salsbury, T., McNamara, D. S., & Jarvis, S. (2011). What is lexical proficiency? Some answers from computational models of speech data. TESOL Quarterly, 45(1), 182-193. Crossley, S. A., Salsbury, T., McNamara, D. S. (2010). The role of lexical cohesive devices in triggering negotiations for meaning. Issues in Applied Linguistics,18(1), 55-80. Crossley, S. A., Salsbury, T., & McNamara, D. S. (2010). The development of polysemy and frequency use in English second language speakers. Language Learning, 60(3), 1-33. Crossley, S. A., Salsbury, T. (2010). Using lexical indices to predict produced and not produced words in second language learners. The Mental Lexicon, 5(1), 115-147. Crossley, S. A., Salsbury, T., & McNamara, D. S. (2010). The development of semantic relations in second language speakers: A case for Latent Semantic Analysis. VIGO International Journal of Applied Linguistics (VIAL), 7, 55-74. Ph.D. Linguistics, Indiana University, Bloomington, 2000. M.A. Applied Linguistics / TESOL, Indiana University, Bloomington, 1994. B.A. English Literature, University of Wisconsin, Madison, 1988.